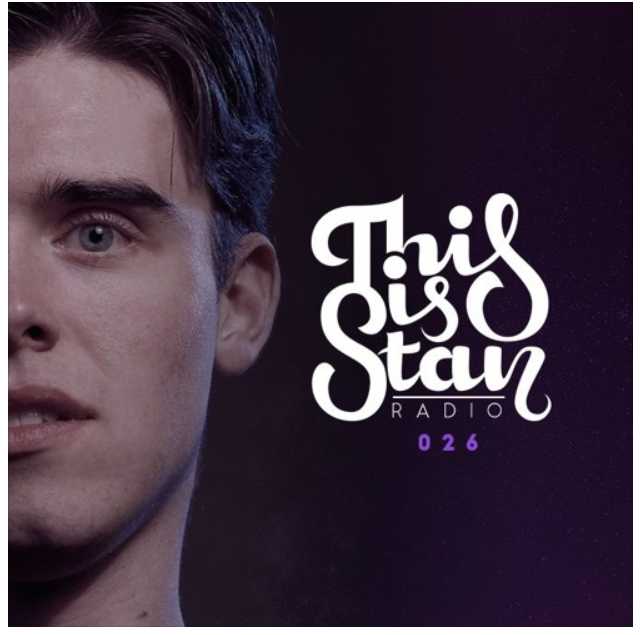 Welcome to episode twenty six of This Is Stan Radio. Get ready for the best Deep House, UK House and Techhouse selected by Stan van de Ven. Unfortunately no guestmix but therefore enjoy my 30 minute mix! There are a lot of cool tracks including ones by me, Dirty Freek, Robin Tayger, Kai Kahana, Luca Debonaire, Avante and more! For episode 27 I have a new guest called AVANTE. He’s really talented so this mix will be epic with unreleased music!